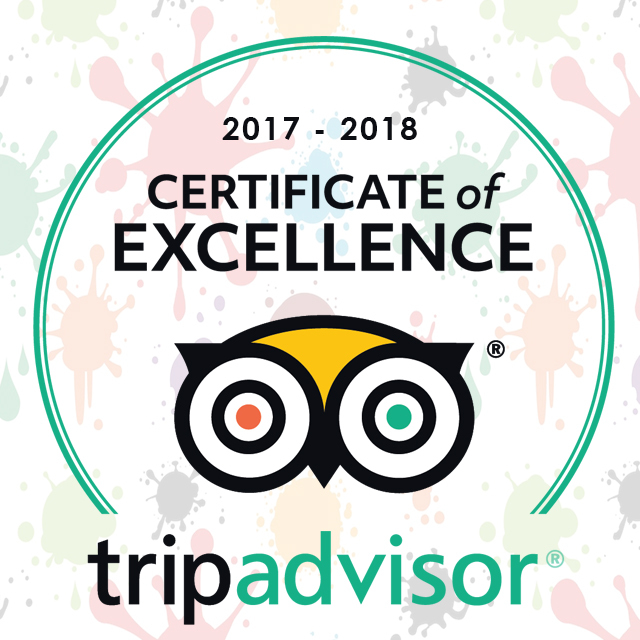 If you have visited us and checked in, be sure to follow our Instagram account to see if we feature your image or videos! 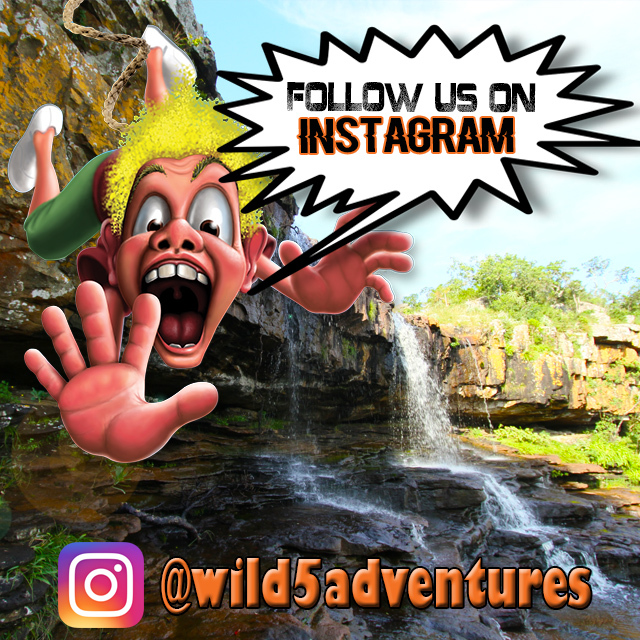 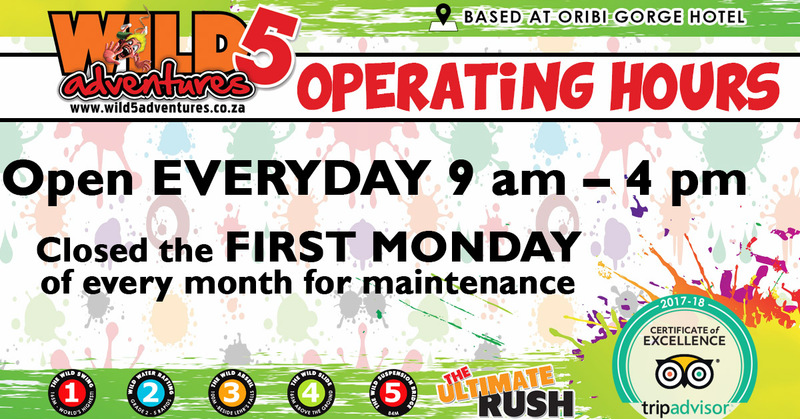 It is as easy as typing in @wild5adventuresSA and hitting that ‘follow’ button! 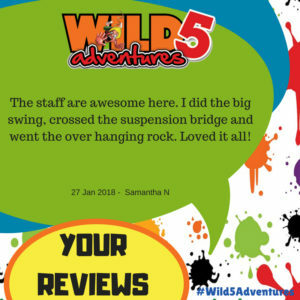 So be creative when checking in and who knows, you might be the next Wild 5 Adventures adrenaline junkie feature! 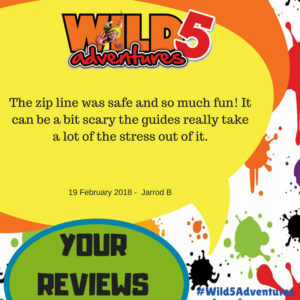 This entry was posted in Announcements and tagged adrenalin, adrenaline junkie, adventure, celeb challenge, durban holiday, family fun, follow us, friends, holiday fun, instagram, like, margate, margate holiday, oribi gorge, outdoor activities, outdoor fun, photos, pics, port shepstone, ramsgate, share, social media, south africa, south coast holiday, south coast tourism, what to do, what to do durban, what to do margate, wild 5 adventures on October 3, 2018 by Wild 5 Adventures.